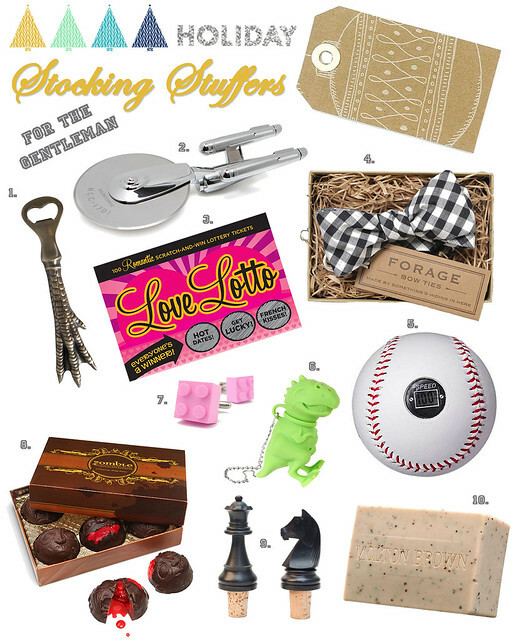 If you're still looking for things to put in your man's stocking, look no further. I've put together a random sampling of manly things from around the web. It includes everything from black pepper soap to zombie bon bons!